Can I get a sample of the A7 Envelope for 5x5 card? 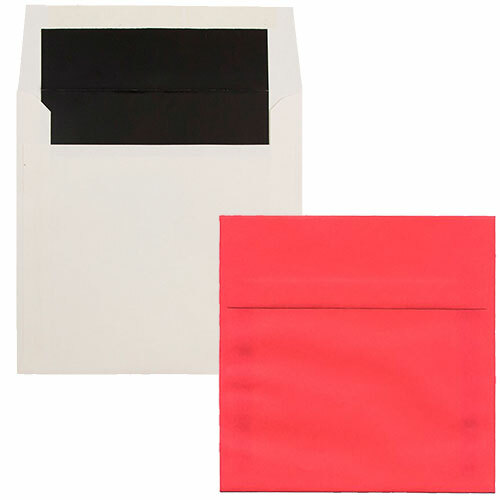 Sometimes it’s cool to be square, just take a look at these Square Closeout Envelopes. With four equal length sides of awesome, these envelopes will make you and your wallet happy. Available in six different sizes, these square envelopes will have you covered whether you’re sending a small 5 x 5 card or a larger 8 x 8. Great for those square birthday cards, surprise your recipient with an envelopes that is sure to stand out amongst the typical rectangles. 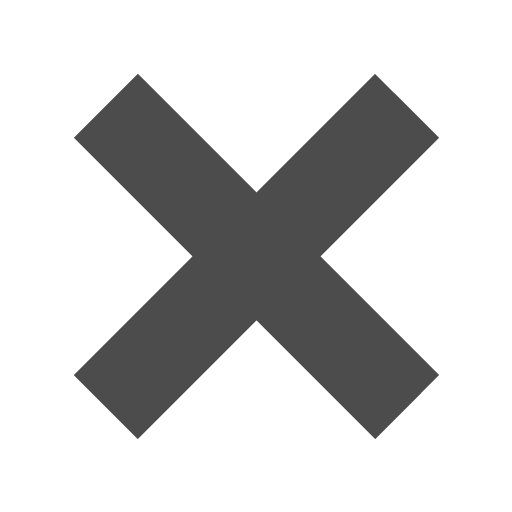 Items are typically placed on closeout when there is a color discontinuation or even a name change. Not to worry though, these are quality envelopes at affordable prices. Choose between six different sizes and our currently available colors. Purchase individually or in bulk. Specialty Envelopes - Under our 5 x 5 size, be sure to check out our A7 White Envelopes that will save you postage when mailing a 5 x 5 card (A7 envelopes are cheaper to mail than 5 x 5 envelopes). The envelopes feature a glue line about 2 inches in, so your 5 x 5 card will be secure.